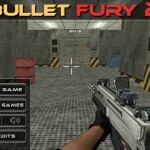 3D Shooting Action Click to find more games like this. 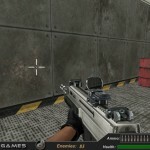 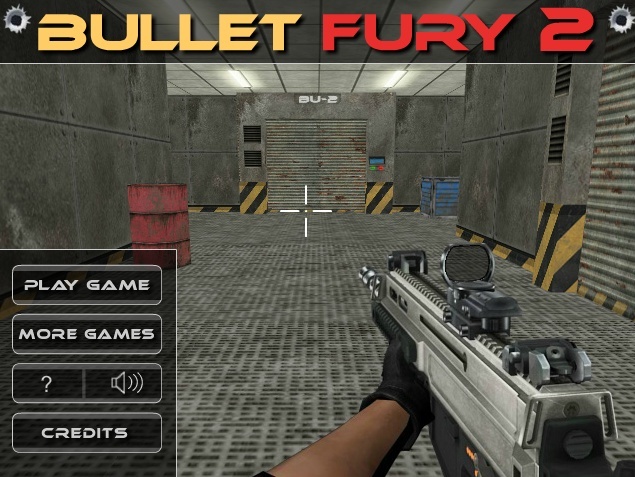 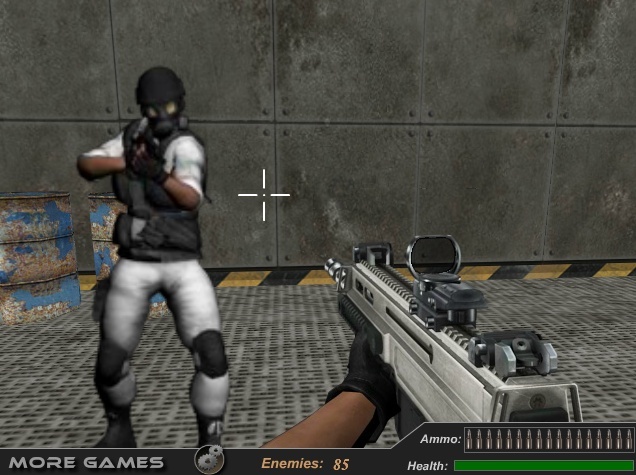 The second part of the 3D first person shooter Bullet Fury. 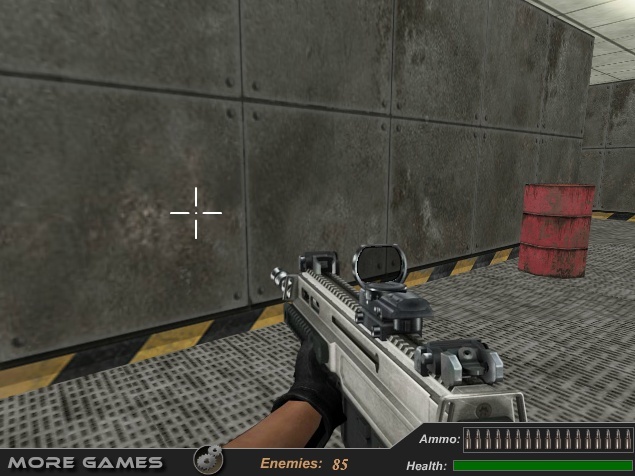 Your troop has discovered the position of a new enemy laboratory. 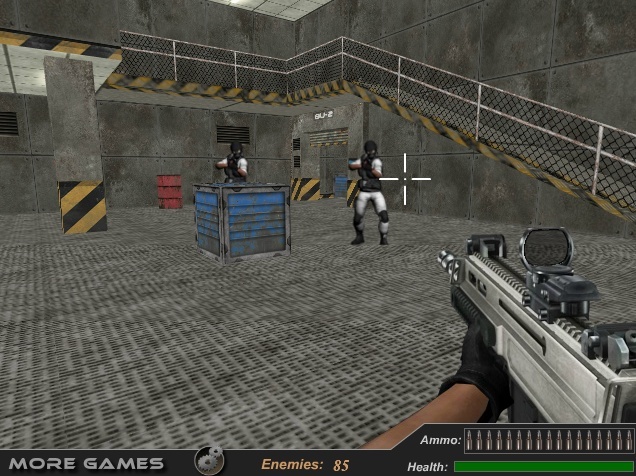 It's up to you to eliminate all the guards of the laboratory.